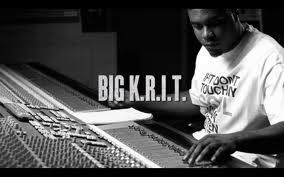 Def Jam artist Big K.R.I.T. announced on twitter today that a new album is in the works, titled Cadillactica. K.R.I.T. says for the album, he’s going to focus on being an artist to lessen the work load of producing and writing rhymes.